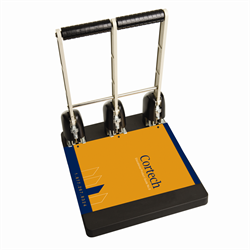 Cortech is proud to offer a select range of educational products, supplying teachers and librarians with cost effective products that support their efforts. 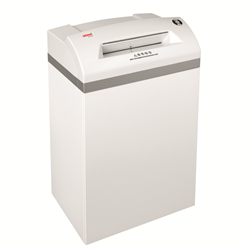 Included in these items are desktop laminators, trimmers, bookbinding punches and supplies, three-ring binders, shredders, decorative paper products and I.D. clips. 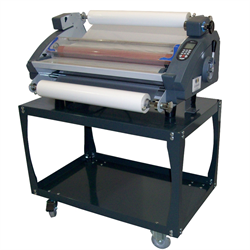 Book cover protection film and roll lamination film are two of our most popular items. 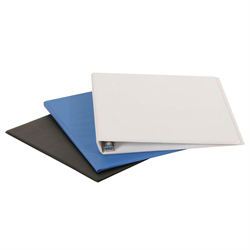 Book cover protection film is a self-adhesive plastic used to increase the lifespan of books, protect them against dirt and make them easy to clean. 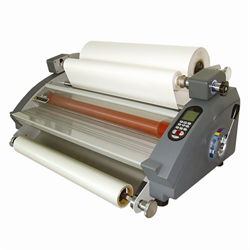 For extending the life of flash cards, protecting posters, creating bus passes, enhancing students’ projects and more, laminate is available in thermal rolls and single sheet pouches for use with laminators. 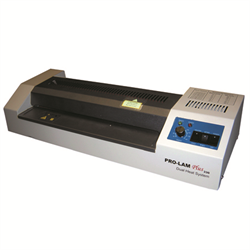 Cortech has quality laminators available in both pouch and roll-film models – every educational organization needs one of our Duralam Integra roll laminators. 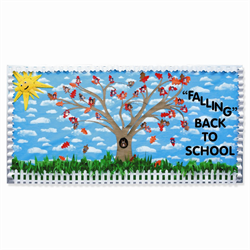 To further enhance the classroom environment, Cortech has colourful and decorative bulletin board papers; you can create a warm tropical beach feeling with our Fadeless Design Rolls. 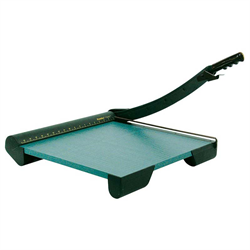 Additional paper supplies range from self-adhesive letters to paper racks and trimmers, dry erase products, and other educational products. 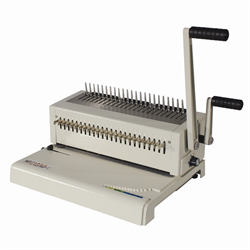 Cortech also has an extensive range of bookbinding punches and supplies, heavy-duty paper cutters and rotary trimmers, staplers, three-hole punches, self-adhesive pockets and multiple sizes of shredders that can handle anything from CDs to paper. 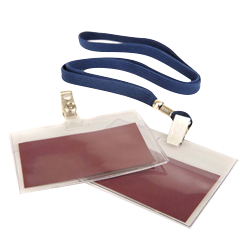 We believe in a happy learning environment and support this with our select group of classroom and library aids. 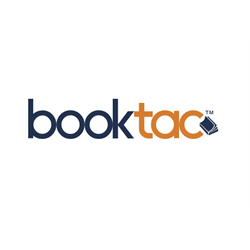 We are here to help you make learning fun.